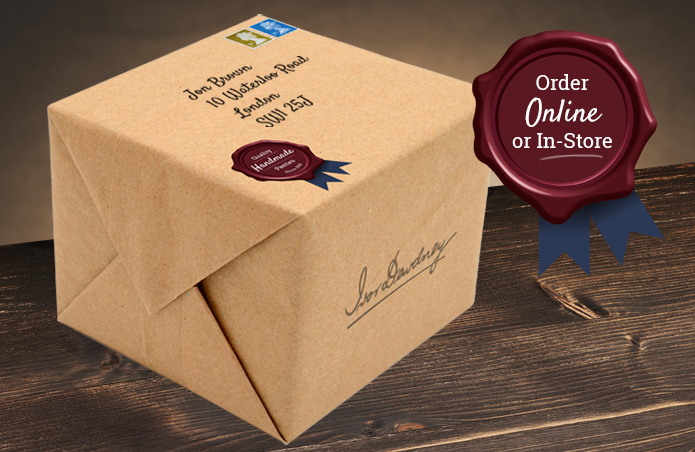 THE pasty beloved of dockyard workers for decades is no more as Ron Dewdney’s last oggy has left the oven. 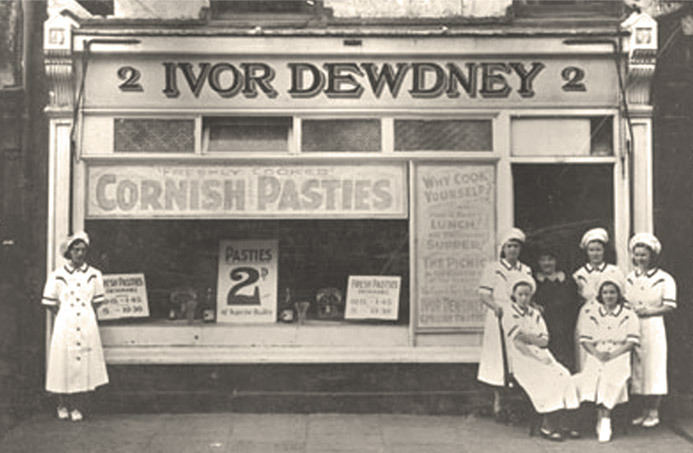 But yardies won’t go hungry because the business, and its Devonport outlet, have been bought – by Ivor Dewdney! 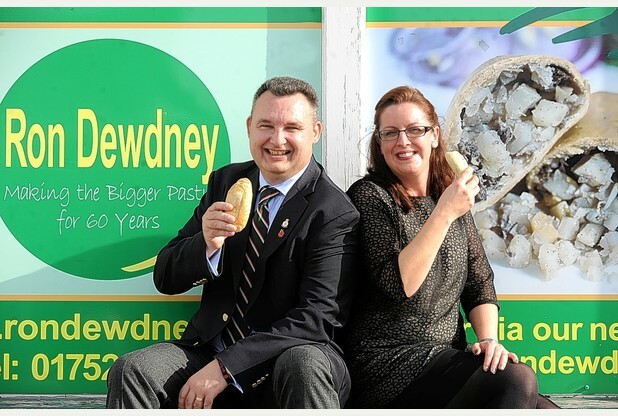 It means the two firms, named after pasty-making brothers, will be united for the first time.